Are Bankers Scared of Cryptocurrencies? The barrage of negative criticism that bankers are directing at Cryptocurrencies are an indication that the suits in the big financial institutions are getting more worried that their chokehold on the global financial market will soon be a thing of the past, this is according to Cryptocurrency advocates. The latest to join the pelting of the digital currencies is Axel Weber, the Chairman of UBS Bank. Speaking at the ongoing World Economic Forum in Davos, Switzerland, Weber who heads the world’s largest wealth manager indicated his disapproval for individual bank clients investing in Cryptocurrencies. Weber insists that he has no issue with institutions investing in Cryptocurrencies; rather his advice was for the general public to not invest in the Cryptocurrencies. Weber believes that banks have an obligation to protect their individual clients as a result of their clients’ insufficient knowledge in terms of how the crypto market operates. Weber recalled the blame heaped on banks a decade ago for selling subprime mortgages to unsuspecting customers, the ticking time bomb that led to the 2008 global financial crisis. Weber’s comments are being seen as efforts on the part of bankers to prevent Cryptocurrencies from garnering wide public acceptance. 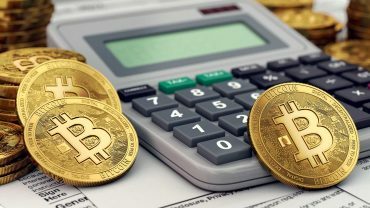 Cryptocurrency advocates are of the view that banks are becoming increasingly edgy of digital currencies and therefore they would do anything to nip its wide usage. Weber’s remarks at the World Economic Forum Davos 2018 comes on the heels of subtle hints made at a similar forum last year by Christine Lagarde, the Managing Director of the International Monetary Fund on their plans to end Cryptocurrencies. Speaking on the wide appeal that Cryptocurrencies continue to attract, the IMF head noted that “if it (Cryptocurrencies) was to develop significantly, it would also be a potential threat to financial stability because it is completely outside the realm of regulated activity”. 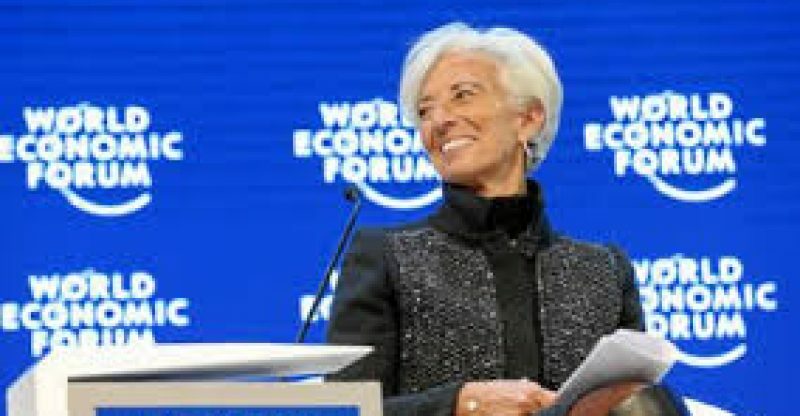 Lagarde further referred to Cryptocurrencies as a potential instrument for illicit transactions, money laundering and for terrorist financing. For Gillian R. Tett, the Managing Editor of the Financial Times for North America who moderated that 2017 Davos forum where Lagarde was speaking, Cryptocurrencies represented “disruptive forces” that required government regulators to come in and protect banks. Cryptocurrency proponents are of the view that the banks are trying to control the narrative with regards to digital currencies, making it look like only anarchists and criminals use them. This, they believe, is aimed at keeping Cryptocurrencies from getting the mainstream acceptance that will eventually weakened the US Dollar and bankrupt politicians and their financial bakers, the banks. Do not be surprised if dealing in Cryptocurrencies is criminalized in the coming years!